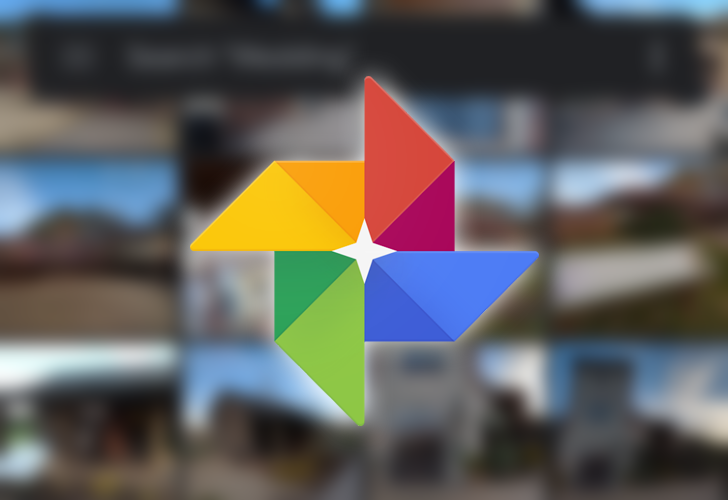 Google Photos uses AI sorcery to do all kinds of cool stuff, and starting this week, the service is getting another new trick on Android: it'll soon offer to adjust photos of documents, presenting one-tap options to rotate, crop, and adjust color balance to make them more legible. The new functionality will work similarly to how Photos currently gives suggestions to fix lighting in improperly exposed shots or rotate sideways pictures to be right side up. There doesn't seem to be a way to trigger it manually; it'll just pop up when Google's algorithms deem it appropriate. In a tweet, Google said the suggestions are rolling out this week on Android, so if you frequently take pictures of receipts (or whatever), be on the lookout.